I would like to wish Merry Christmas and happy holidays to all my readers with a detail from the most beautiful late medieval tapestry in the collection of the Museum of Applied Arts, Budapest. The central field of the tapestry depicts the Nativity, or more specifically, the Adoration of the baby Jesus - these beautiful angels hover over the scene. The Nativity image is of a type which became widespread upon the influence of late medieval mysticism: the newborn Saviour lying on the ground is adored by his mother the Virgin Mary and angels. 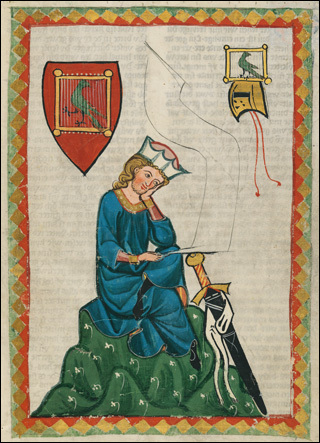 On either side a sibyl is standing holding a scroll with the text of her prophecy in her hands. In the top left corner the Adoration of the Magi, in the right corner the Annunciation are seen. (see the full image below). An exact analogy of the tapestry can be found in the Museo Diocesano in Trento, as the first piece of a seven-part cycle depicting Christ’s Passion. 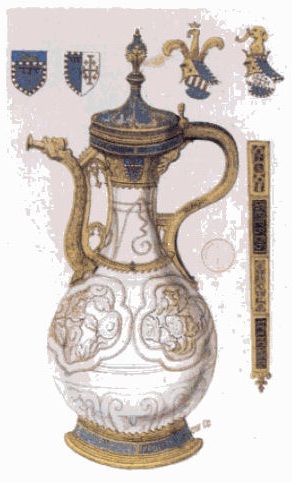 That cycle was purchased by Bernardo Cles, the prince-archbishop of Trento (1514–1539) from Joris van Lickau, a merchant of Antwerp in 1531. 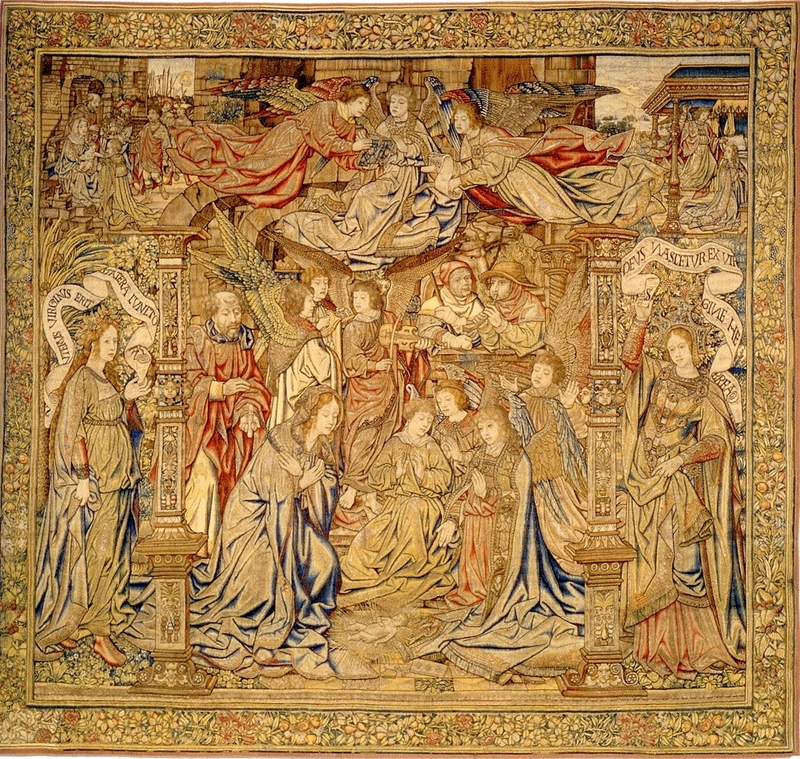 The tapestries were made earlier: the piece showing the Carrying of the Cross features the date 1507, and in another one the name of the leader of the Brussels weaving workshop, Pieter van Aelst (ca. 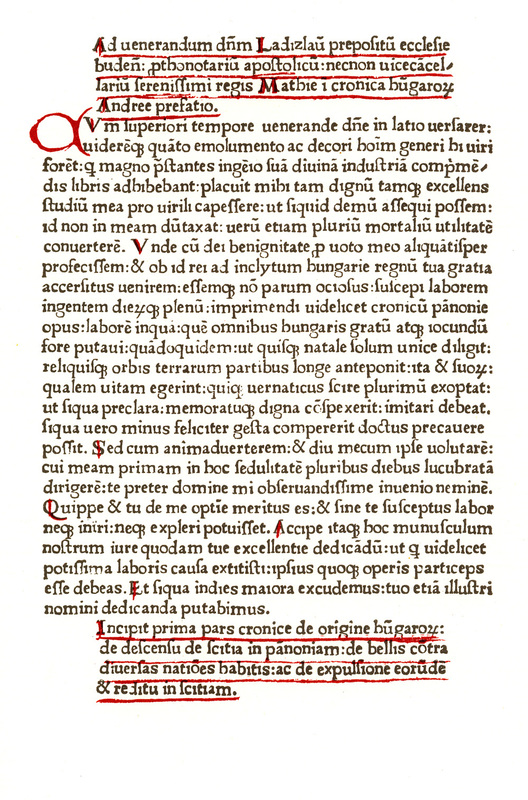 1450 – 1531/1533) can also be read. "This is the first public appearance of this precious Renaissance casket, which had been serving as a medicine case in the household of an elderly lady for the last 30 years." The small casket (about 50 cm wide) is decorated with a well-composed Renaissance painting on the front, and two coat of arms on the shorter sides. The main scene seems to be some kind of triumphal or marriage procession - and is in very bad condition. Some small areas have already been cleaned, to reveal the original bright colors. 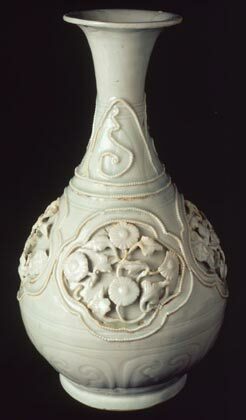 The details are very fine, like in a manuscript illumination. 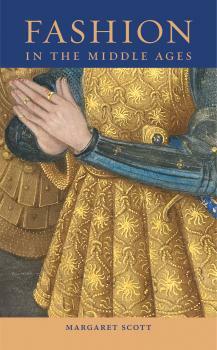 The coats of arms on the sides seem rather general - an eagle and a lion. On the back side, there is an inscription fitting for the object, which reads: "Quod ut custoditorum me nemo sciat" (No-one shall know what is guarded by me). It is clear that the casket is in need of restoration and detailed examination. It is hard to say more about it, until that happens. 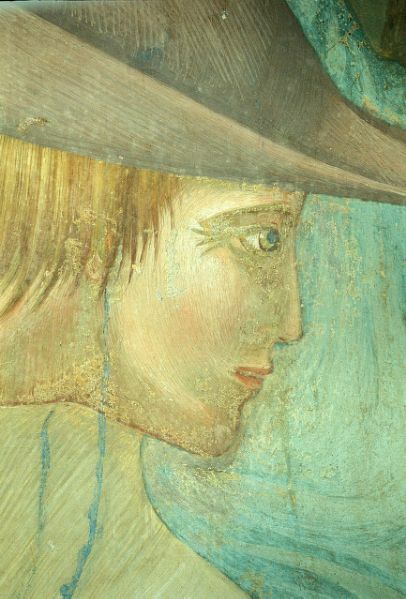 A series of photographs can be seen on the website of the gallery, plus here is a detail of the painting from the front of the casket. Renaissance experts - feel free to comment! 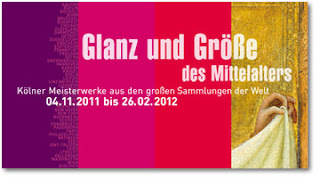 In this post I would like to call attention to a number websites dedicated to medieval art. I was inspired to do this by the latest post on the blog 1100sor (1100lines) of Gábor Endrődi - a very informative Hungarian blog on Medieval and Renaissance art. The websites below are recommended not only to specialists - although they are wonderful resources for art historians - but to everyone interested in medieval art in general. They all provide stunning images of major monuments of Gothic art. 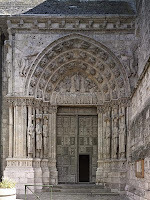 Mapping Gothic France - This wonderful websites provides information, images and virtual panoramas of Gothic churches in France. Initiated by Stephen Murray, Professor of Art History and Archaeology at Columbia University and Andrew Tallon, Assistant Professor of Art at Vassar College, the website was developed by the these two institutions. 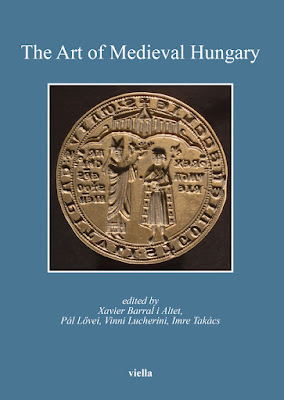 With a database of images, texts, charts and historical maps, Mapping Gothic France provides parallel stories of Gothic architecture and the formation of France in the 12th and 13th centuries, considered in three dimensions: space, time and narratives. Still officially in beta version, the website is already a treasure-trove of information. Vidimus - The only online magazine dedicated to medieval stained glass. The online magazin Vidimus is celebrating its fourth year with an annivesary issue - No. 45. Vidimus has a regular news section dedicated (mainly) to medieval stained glass, also listing various medieval exhibitions and new publications. The monthly features - including the Panel of the Month - are short articles dedicated to individual monuments or specific topics (this month to the Fifteen Signs of Doom window in the Church of All Saints, North Street, York and to Jan Gossaert and Stained Glass). I would also recommend the Corpus Virtearum Medii Aevi (GB) website and picture archive (c. 17.000 images). CVMA GB are the publishers of Vidimus. 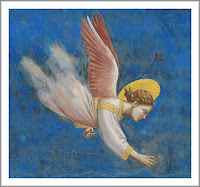 Haltadefinizione - A website with high resolution images of Italian medieval and Renaissance art. Haltadefinizione provides a gallery of extremely high definition images of the greatest treasures in the history of art, mainly of Italian Renaissance paintings (Botticelli, Leonardo da Vinci, Bronzino, etc.). The main reason for including it here is the latest addition to the site: a virtual tour of Giotto's Cappella Scrovegni in Padua. 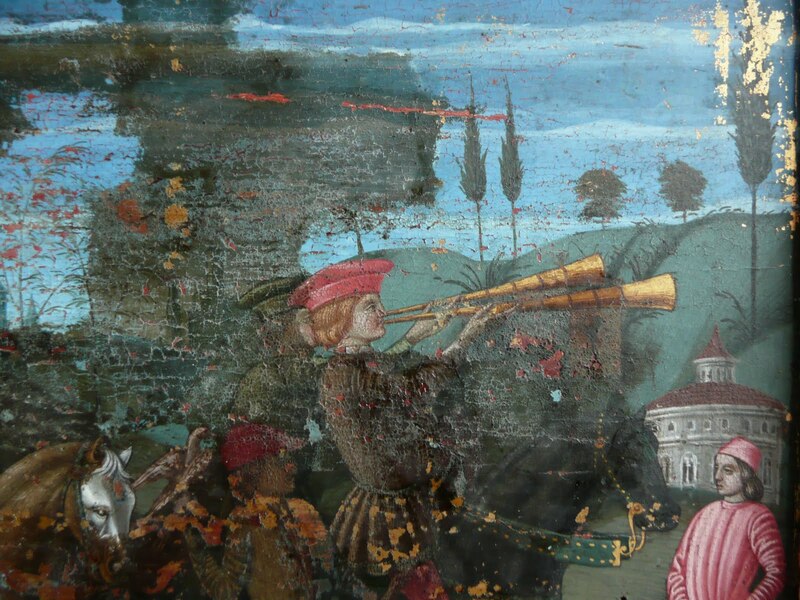 You should set the presentation to full screen, and then you can look around in the interior of the chapel (like in any other virtual tour) - then select any part of the frescoes to arrive at a very high resolution image of it. Wonderful (despite the watermark appearing on the images). 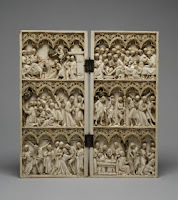 Two very important Gothic manuscripts are currently exhibited in Leuven and in Heidelberg: The Anjou Bible in Leuven ("a royal manuscript revealed") is on view until December 5, 2010, while the Codex Manesse is exhibited in Heidelberg in the context of the The House of Hohenstaufen and Italy exhibition in the Reiss-Engelhorn-Museums Mannheim until 20th February 2011. 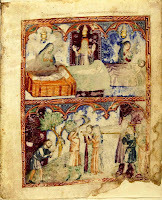 Both manuscripts are available in superb digital facsimile versions on the web: the Anjou Bible in a special book viewer (the English commentary for which is in preparation), where every illuminated page can be studied and zoomed, and the Codex Manesse in the Digital Library of the Universitätsbibliothek Heidelberg - with an image of every folio. These two, roughly contemporary 14th-century manuscripts are true highlights of the art of illumination, and browsing these digital editions is highly recommended to everyone. Seen any good new medieval art websites? Let me know in a comment! D'or et de feu - L'art en Slovaquie à la fin du Moyen Âge, at the Musée du Moyen Âge - Thermes et Hôtel de Cluny, Paris. Treasures from Budapest: European Masterpieces from Leonardo to Schiele, at the Royal Academy in London, featuring several Hungarian medieval objects. As far as the late medieval art of Upper Hungary is concerned (shown at Musée de Cluny), a unique opportunity for comparison will be offered with the opening of another exhibition at the Grand Palais in early October. Titled France 1500, entre Moyen Âge et Renaissance, that exhibition will present the same period as at the focus of the "D'or et de feu" show. 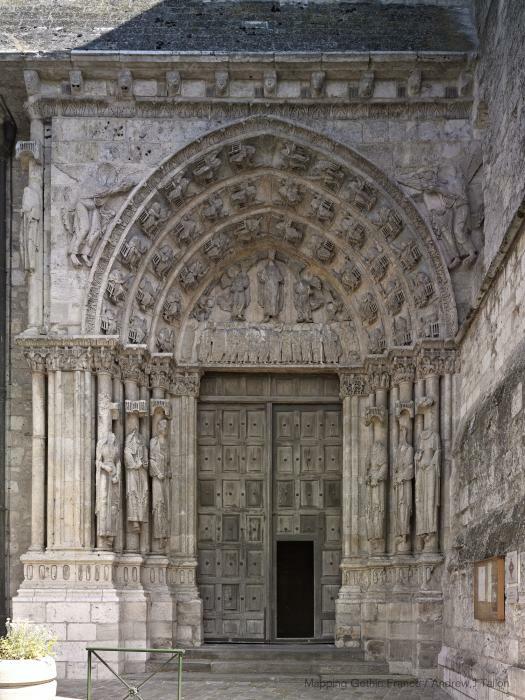 While in Paris, you may want to check out the show at the gallery Les Enluminures, titled also France 1500 (The Pictorial Arts at the Dawn of the Renaissance), or at least the accompanying beautiful virtual exhibition.